Presently, the use of social network services (SNS) is expanding, and the amount of content that is stored and shared on SNS is also increasing. With the increase in the amount of content distributed on SNS, the time and money being spent by users to find their desired content are also increasing. To resolve this problem, there is a growing interest in recommendation systems, which recommend content that is suitable for users. The core technology of recommendation systems is the filtering technology. The most widely used filtering technology is collaborative filtering; however, it has issues such as scarcity, extensibility, transparency, and cold starting. Therefore, in this study, we have designed and implemented a recommendation system using an influential ranking algorithm to overcome these issues. 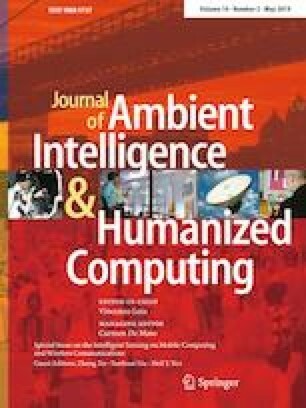 The system proposed in this paper was implemented using Java, and Eclipse on a Windows-based PC. It was tested by using open social media data from SNS; a MAE test and an accuracy test of the recommendation results were conducted for each weighted value to verify improved performance. According to the test results, the proposed system showed improved scores that were 5% higher in the accuracy test compared to the existing CBCF hybrid method.